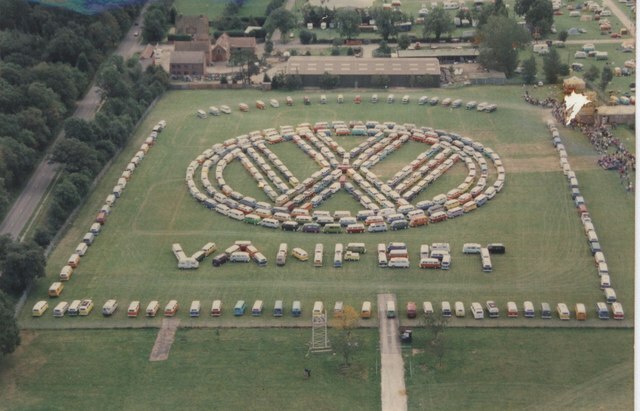 It's that time of year again, Europe's largest VW van festival. Brickwerks will be there as usual in the same space [hopefully] so drop past and say hello. This year, we have decided to do things a little differently and we will NOT be trading, this year we have decided to just display some parts. If you were hoping to pick up some parts then we appologise, but the amount of effort involved is taking parts is quite large, this year we have decided just to display some parts and more to the point try and enjoy the show a little more. We would also like to have a chance to have a chat with some customers rather than being mobbed! We have however put a free shipping option on the website so you can pre-order and pay for parts online, but we will take the parts to the show for you to collect from our stall on Saturday or Sunday. 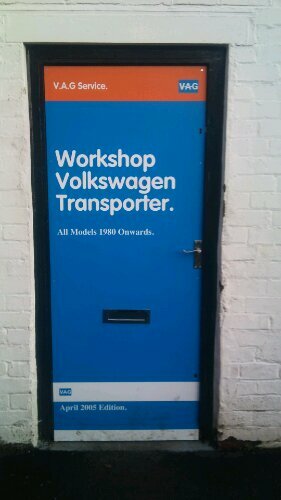 We hope to be able to offer more help and advice a little bit like the "Bus Doctor" slot we do at some events for VW Camper And Commercial magazine, so if you need help then pop past and we'll see what we can do. Happy travelling and we'll see you there. This entry was posted in News, Random on 03/09/2012 by Brickwerks. This entry was posted in News, Random, workshop on 06/01/2012 by Brickwerks. 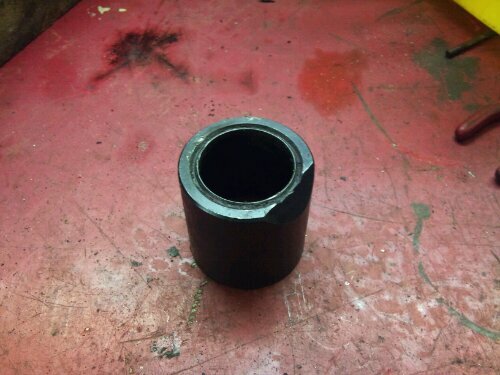 Trailing arm bush insertion tool. Note that the tool is tapered, and has a location groove to the bottom edge to lock it onto the arm, and the notch for clearance. 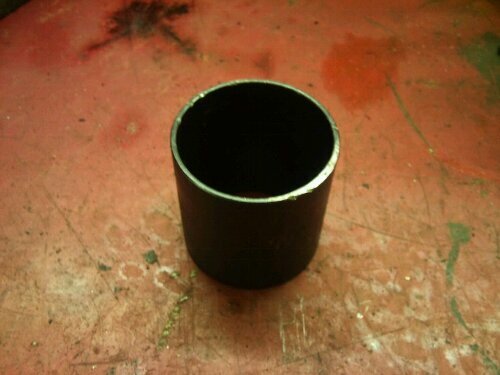 Use with a suitable large washer and some M12 threaded bar. This entry was posted in Random on 19/07/2011 by Brickwerks.